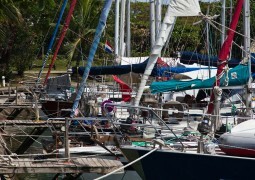 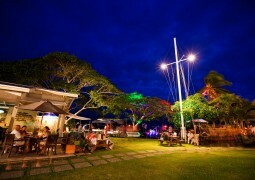 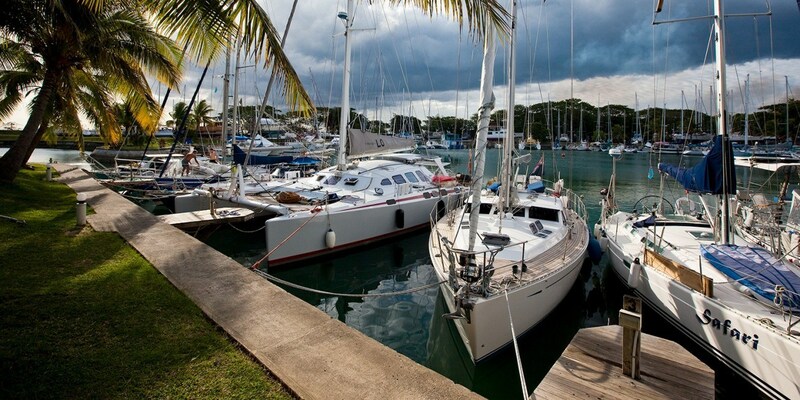 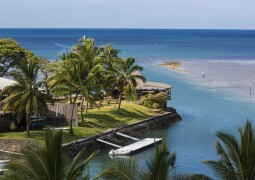 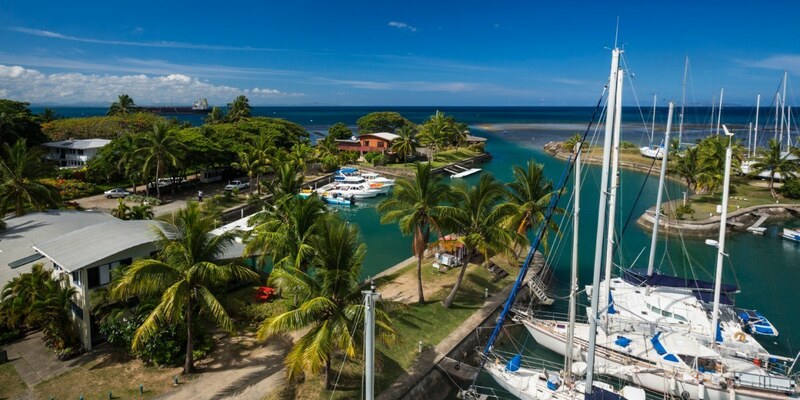 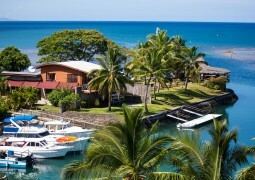 Vuda Marina is a unique commercial marina complex, operating as a hub for yachtsmen and yachtswomen traveling to the South Pacific during the southern hemisphere winter. 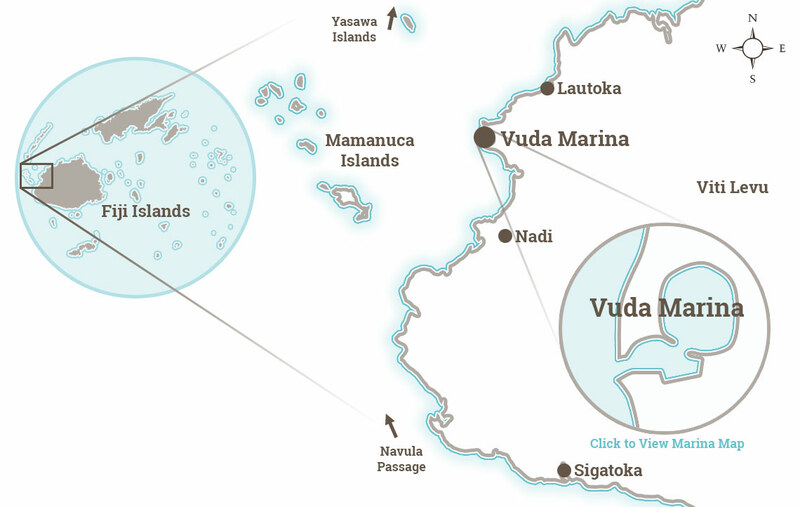  It is conveniently located at Vuda Point, which is situated on the western end of Viti Levu between Nadi International Airport and Lautoka city. 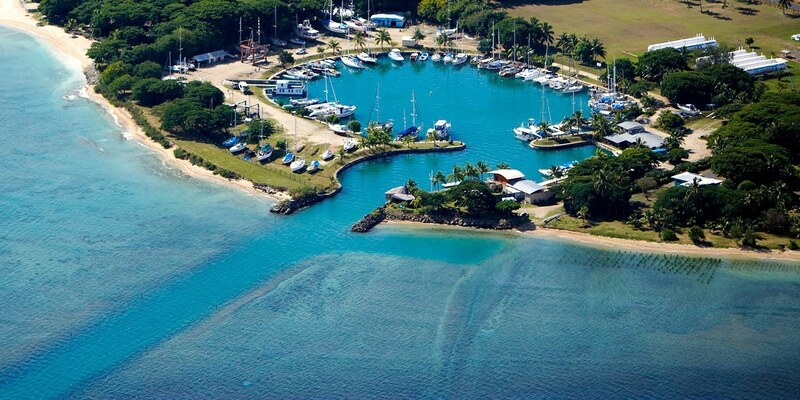 Accessible through a reef channel 25 metres wide, the marina entrance is marked with beacons and green leading lights and is easily arrived at by approaching the highly visable British Petroleum storage tanks from the south west.